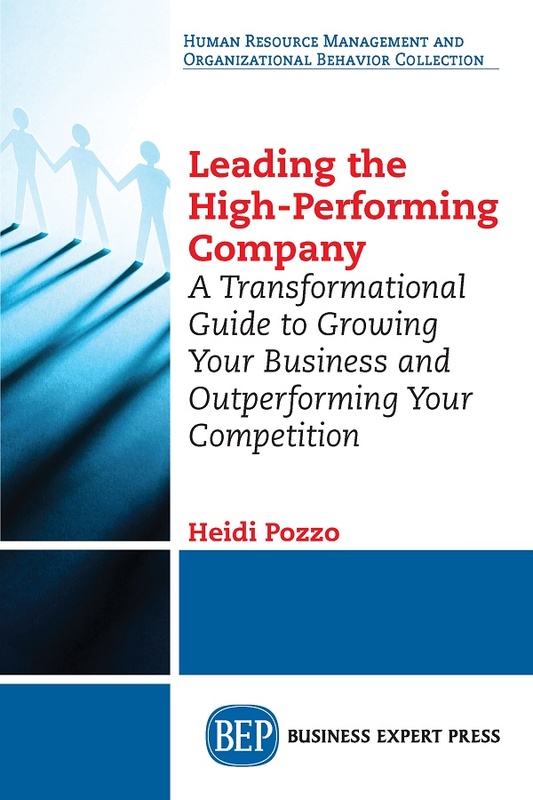 Leading the High-Performing Company | Free eBooks Download - EBOOKEE! Posted on 2018-08-07, updated at 2018-08-09, by perica123. Leading the High-Performing Company demystifies performance. This transformational guide provides the crucial tools and insights to grow your business and outperform peers. It pinpoints how successful leaders and companies position themselves to lead in their industries. Explore the symbiotic nature of leaders and the businesses they lead. Learn why life is better for everyone when the business is performing at its best. Discover the actions necessary to leverage your organization to new heights and grow as a leader. This book is based on the author's professional career-leading at an executive level and working with high-performing organizations through the good and bad times. Real-world examples bring the concepts to life based on the experiences of the author, as well as accomplished leaders. You'll walk away with actionable insights to accelerate your business today. No comments for "Leading the High-Performing Company".